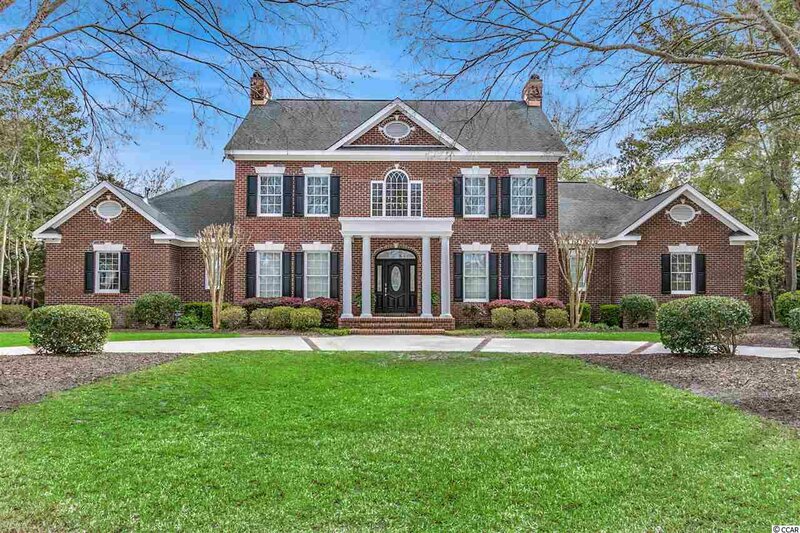 Amazing all-brick two-story home on a 0.79 acre lot in the beautiful Dunes Cove! 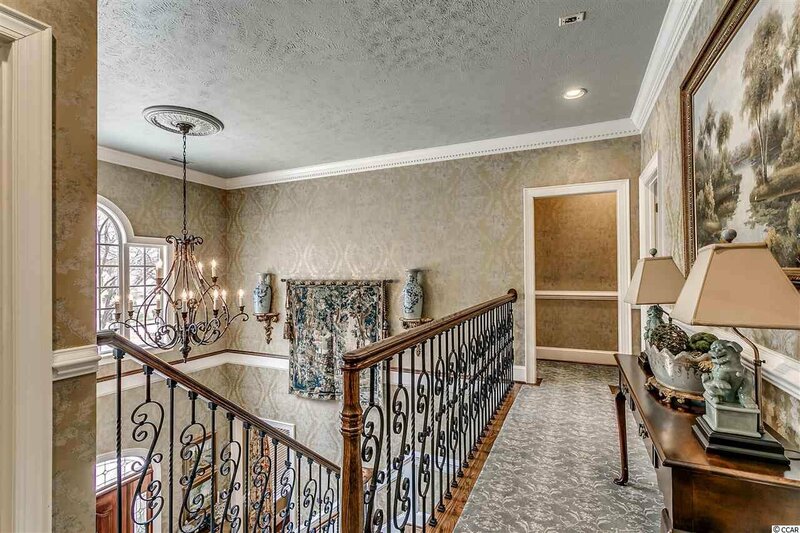 Offering 5 bedrooms, 4 full bathrooms and 2 half baths, this spacious home boasts exotic Brazilian Walnut flooring, magnificent interior design and elegant entertainment spaces both indoors and out. 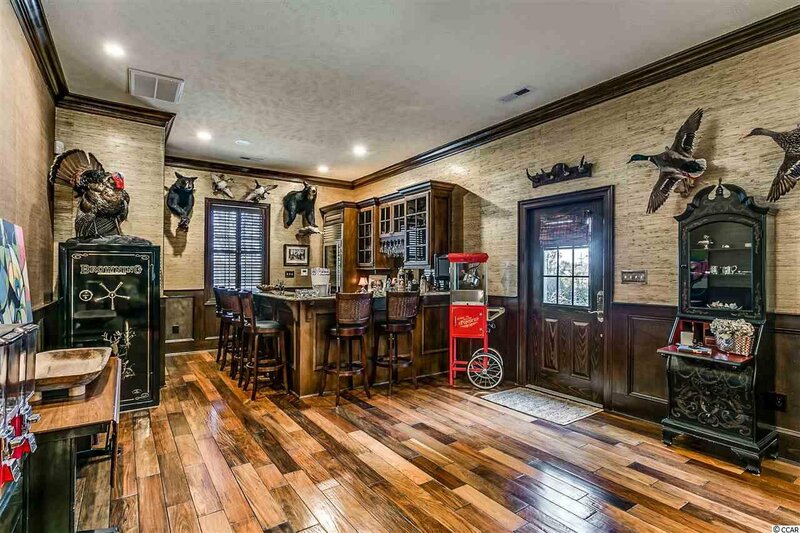 This incredible home is a golf cart from the beach and the Dunes Cove. 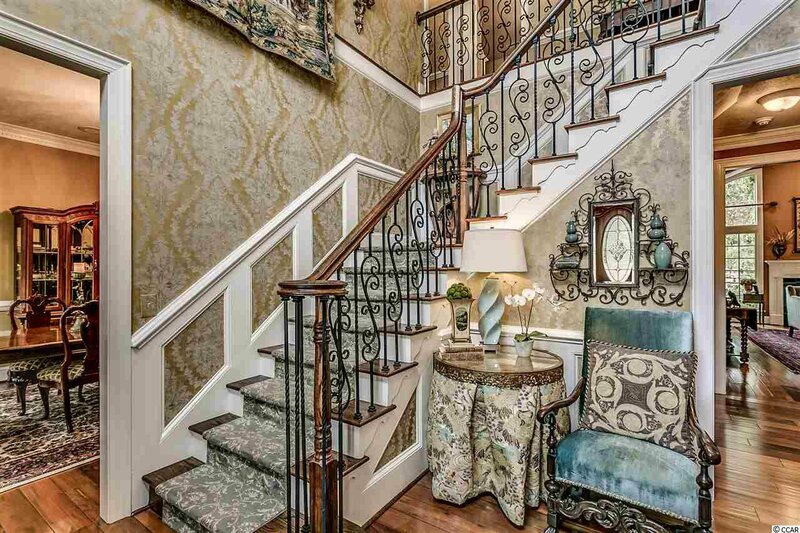 You are greeted by an awe-inspiring two-story foyer, offering interior design by Knotting Hill and a regal staircase, a glorious combination of wrought iron and hardwood, graced by an opulent chandelier. 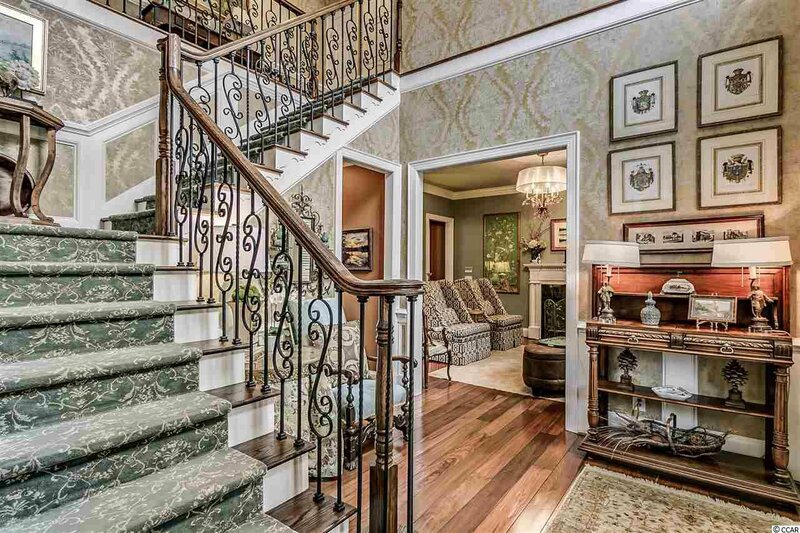 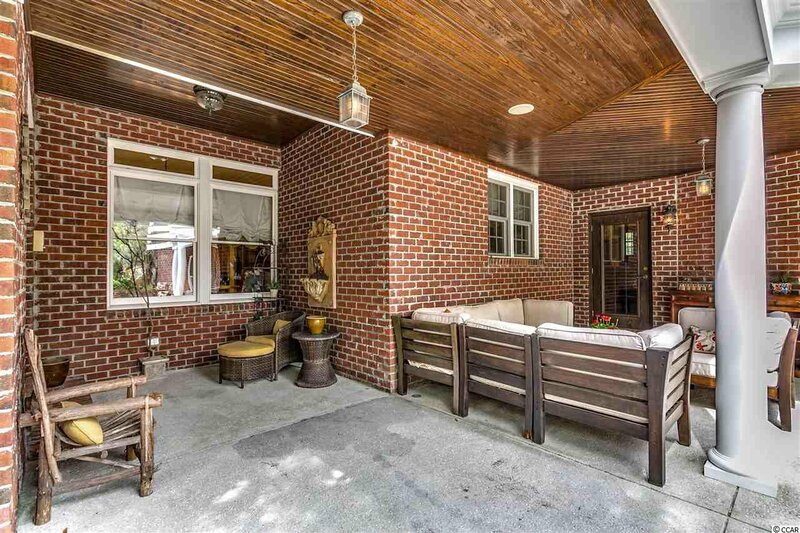 This fabulous home has been lovingly and meticulously designed for convenience and luxury. 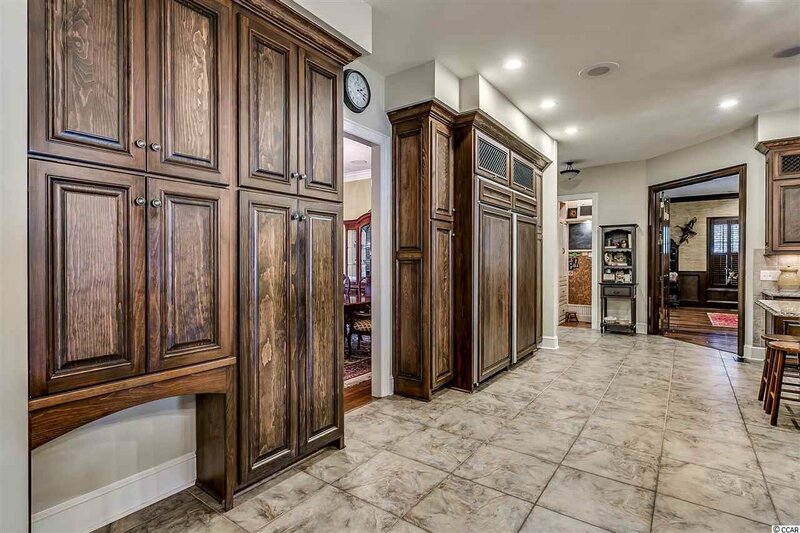 The layout is great for families with an open floor plan on the main floor but lots of spacing for separation throughout inside and out. 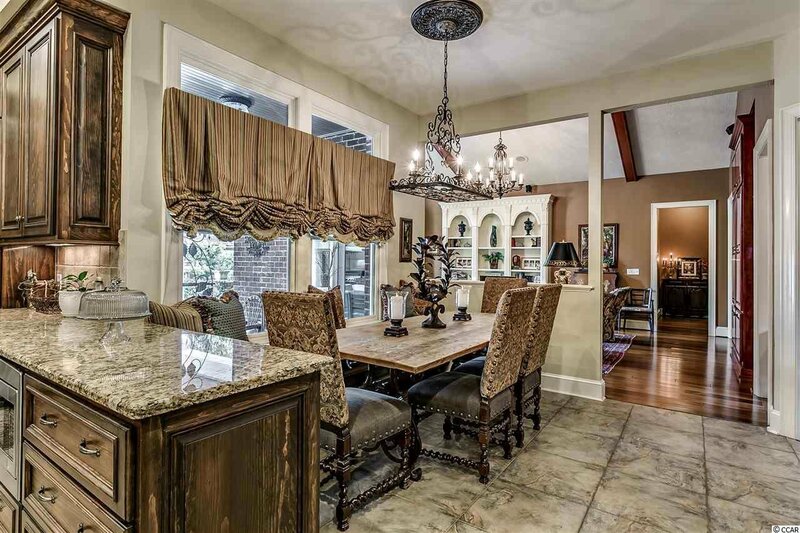 Formal dining room offers a spacious and elegant space to enjoy entertaining or holiday celebrations. 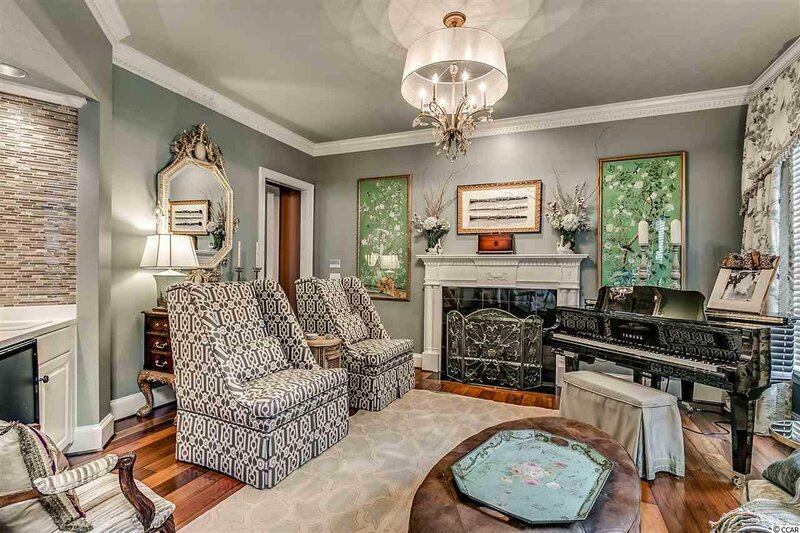 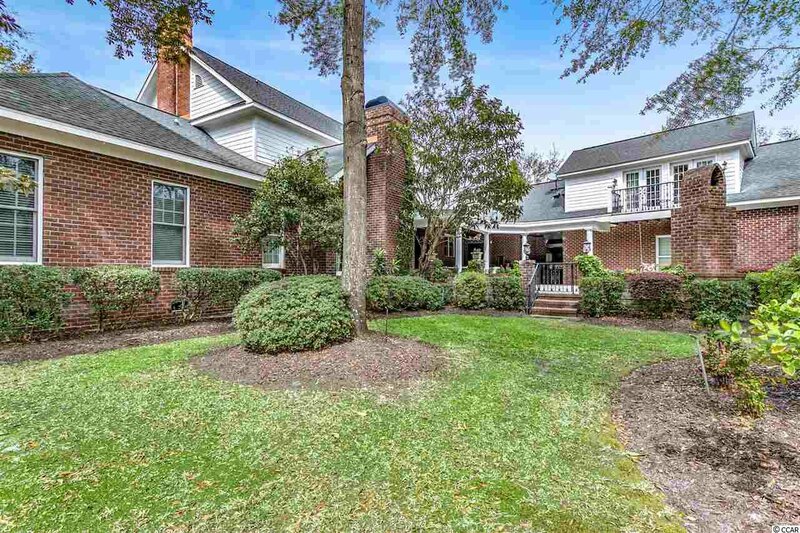 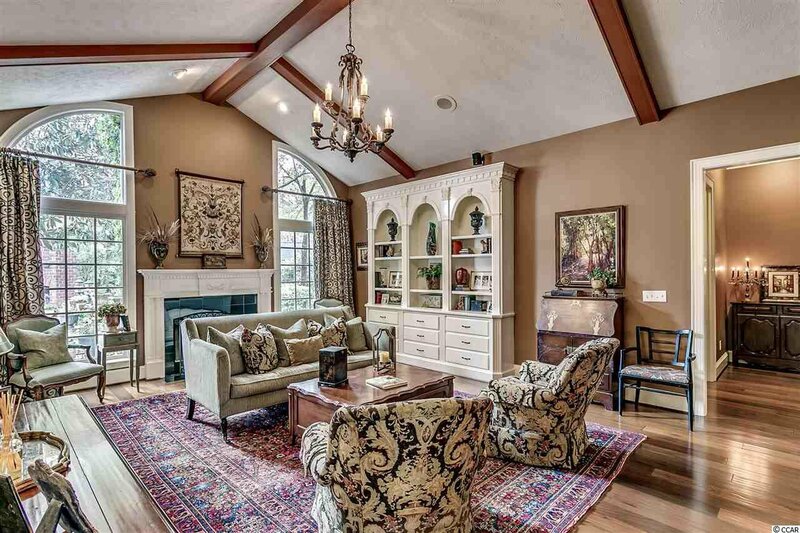 Enchanting front parlor or office area with a gas fireplace, wet bar and refrigerator. 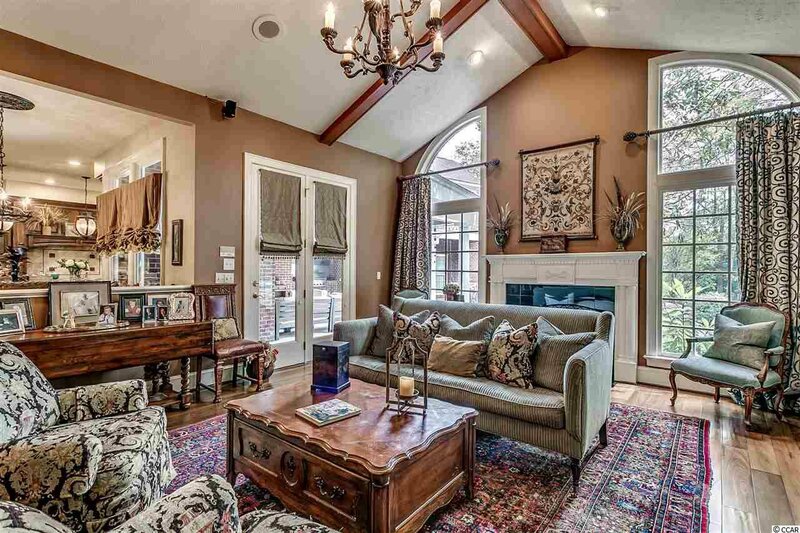 The Living room boasts glorious vaulted, beamed ceilings; a fireplace framed on both sides by floor to ceiling windows and two custom built-ins. 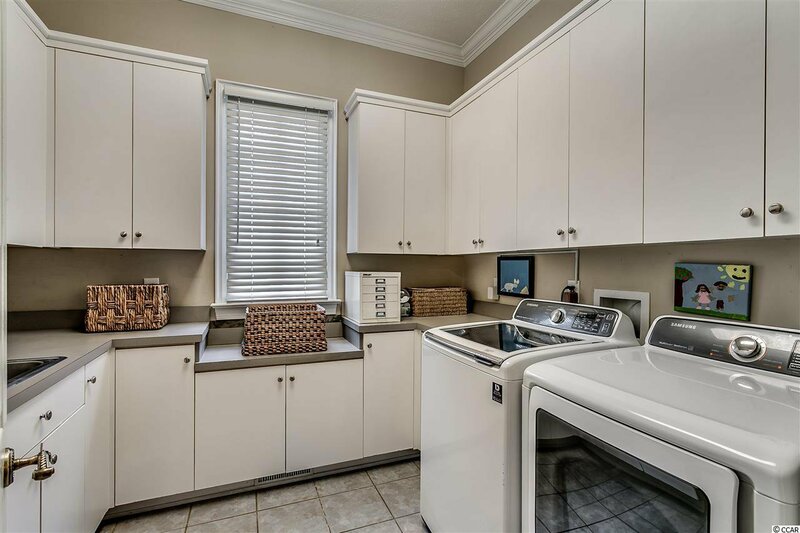 Lots of natural light and opens into the breakfast area and gourmet kitchen. 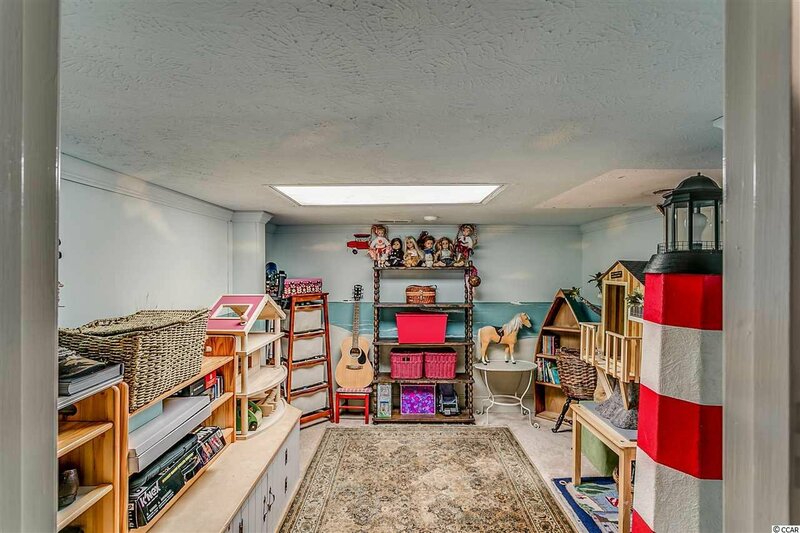 A custom backpack Center creates the perfect space to organize belongings and day to day activities. 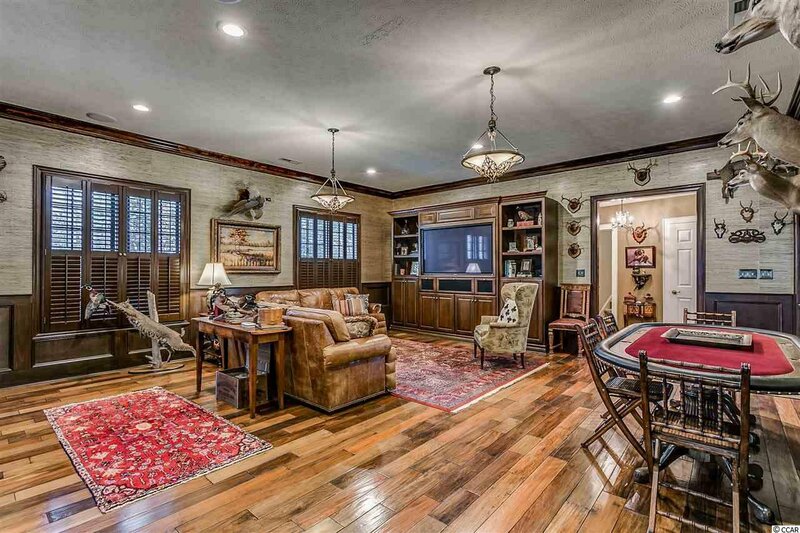 Game Room with Billiards Table, state-of-the-art theatre and entertainment options, including a 65” TV and custom Entertainment center. 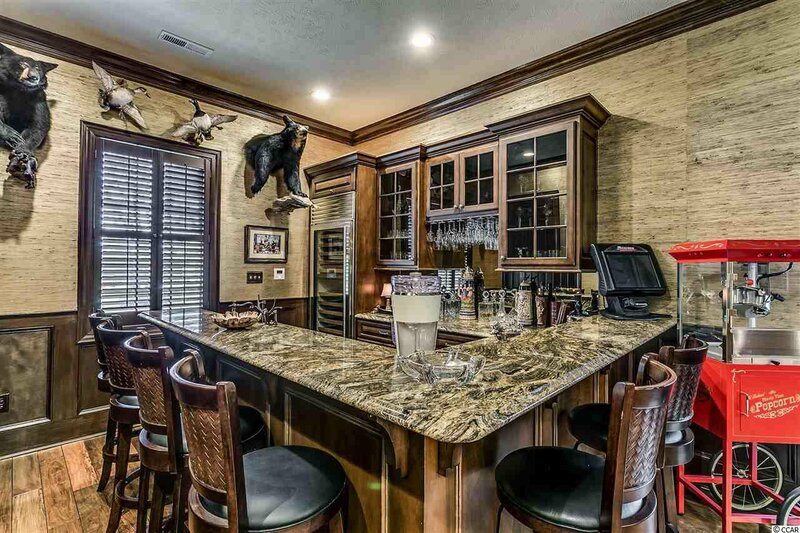 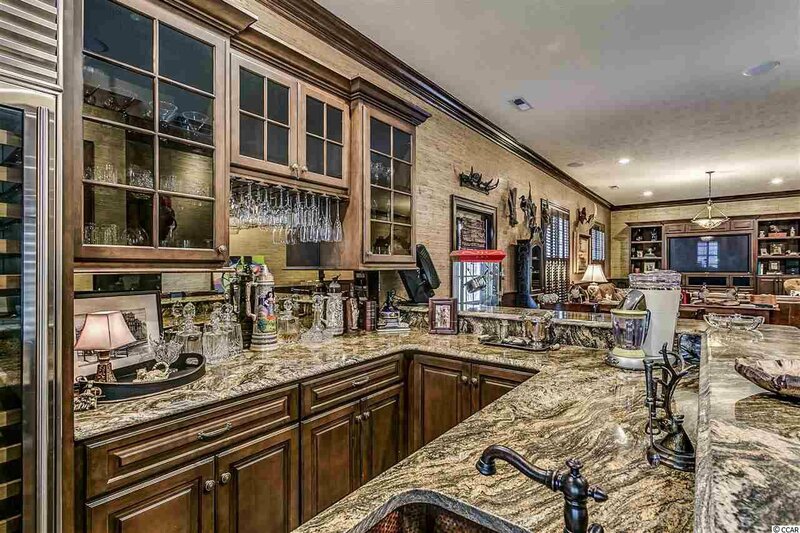 Incredible 8-person bar boasts handsome Tiger-Eye granite, 6ft tall custom bar cabinetry, a sink, refrigerator, ice maker and a sub-zero 140+ bottle wine refrigerator. 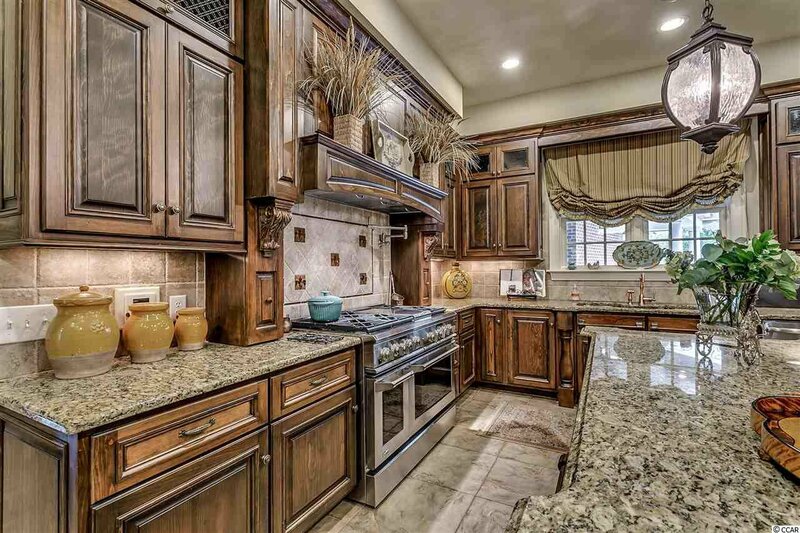 A Man's Cave Dream...The crown jewel of this glorious home awaits in the Chef’s dream kitchen, meticulously designed to be a luxury cooking environment, expertly arranged and fitted with high-end GE Monogram appliances, luxurious granite countertops, a large working island with lots of storage and built-in wine rack, gorgeous custom cabinetry made of Knotty Pine and expertly accented with French wire and Depression glass, and unique, convenient organizational system in almost every nook and cabinet! 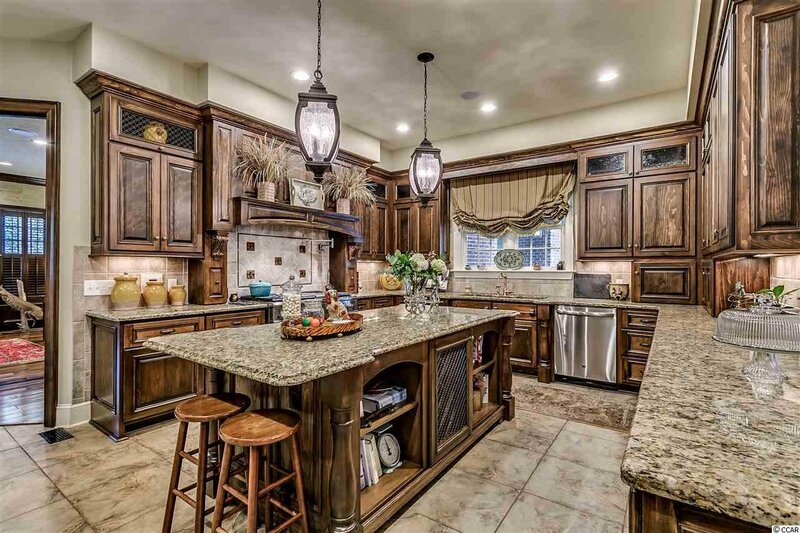 Range offers both gas stove top burners and 2 electric ovens, convenient pot-filler , and a commercial exhaust system! 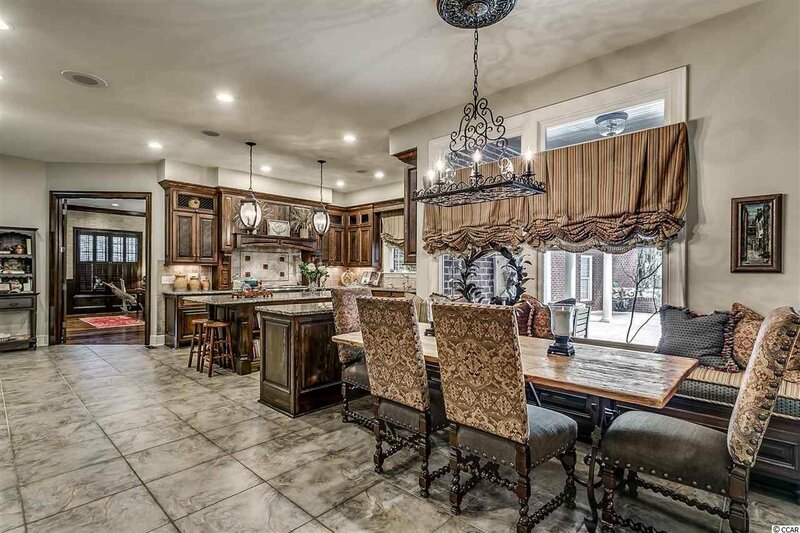 Stunning breakfast nook offers custom bench seating. 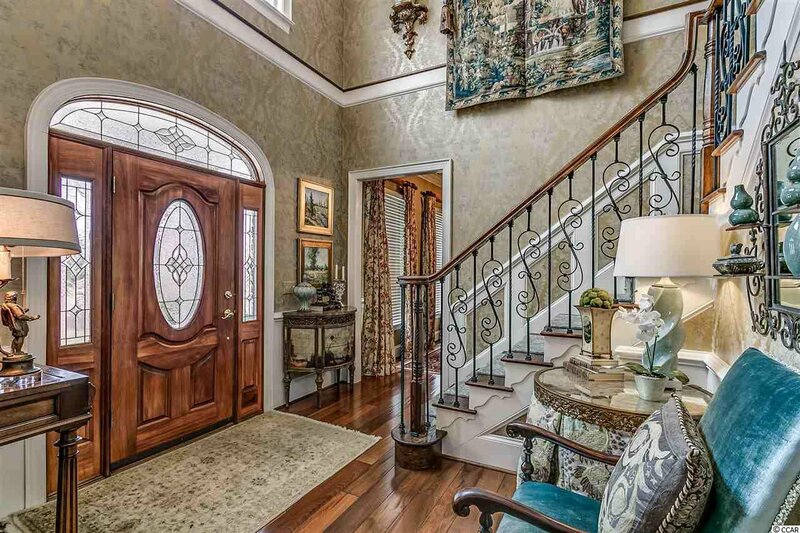 The heart beat of the Home!!! 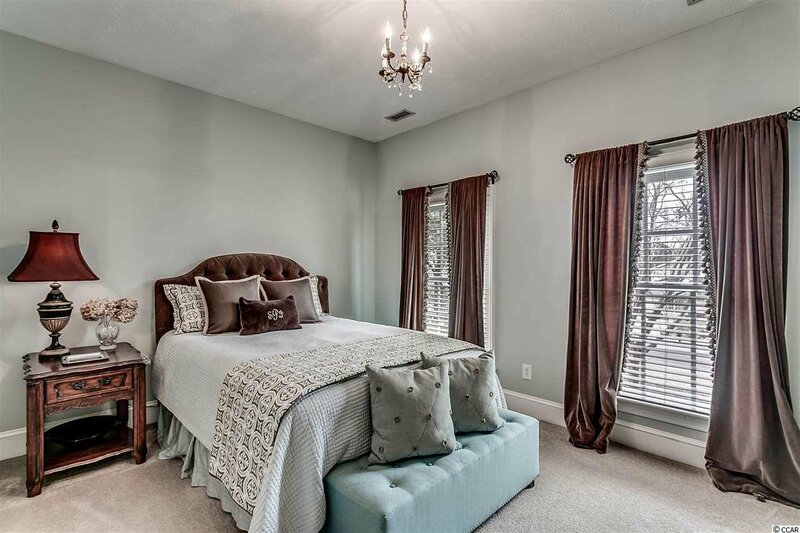 First floor Master Bedroom Suite offers dramatic deep tray ceiliing , beautiful sitting area and professional designed window treatments and head board. 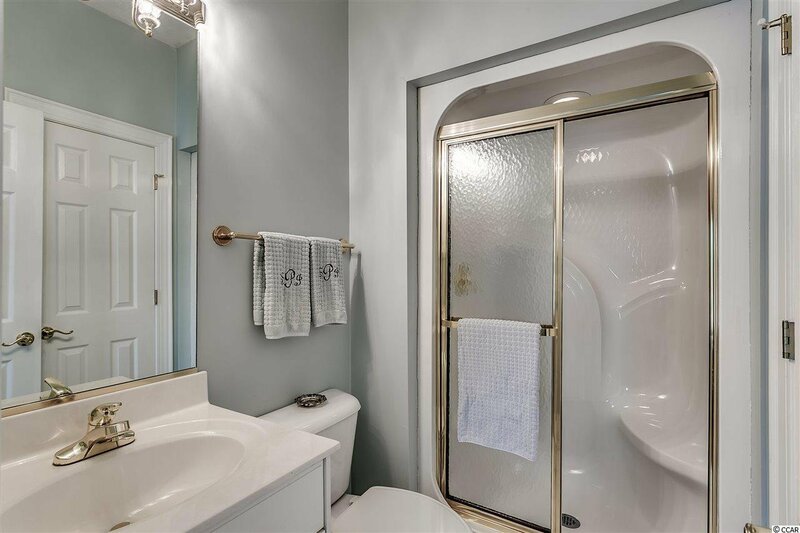 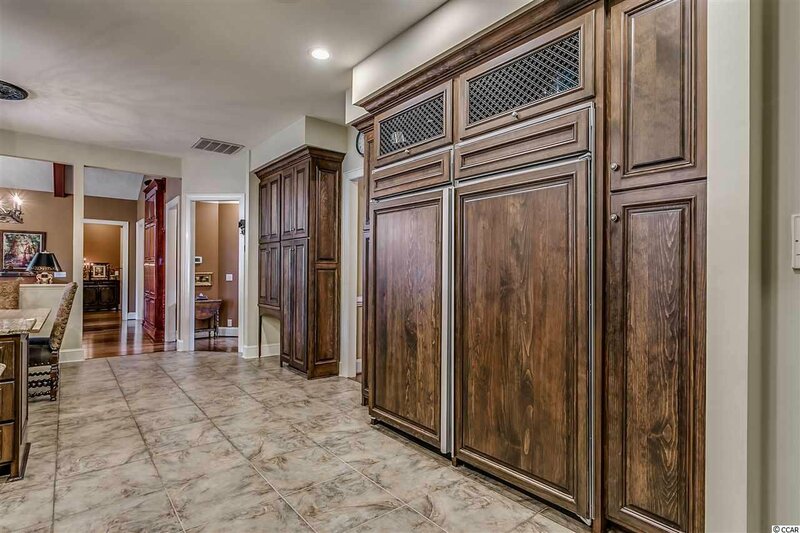 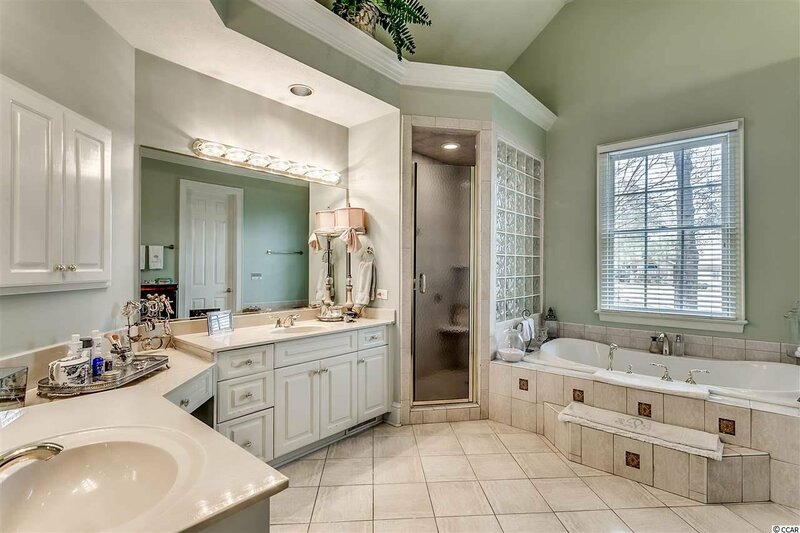 His & Hers walk-in closets with custom shelving and Master bathroom dual sink vanities, beautifully tiled shower and separate jetted, deep soaking tub and privacy water closet. 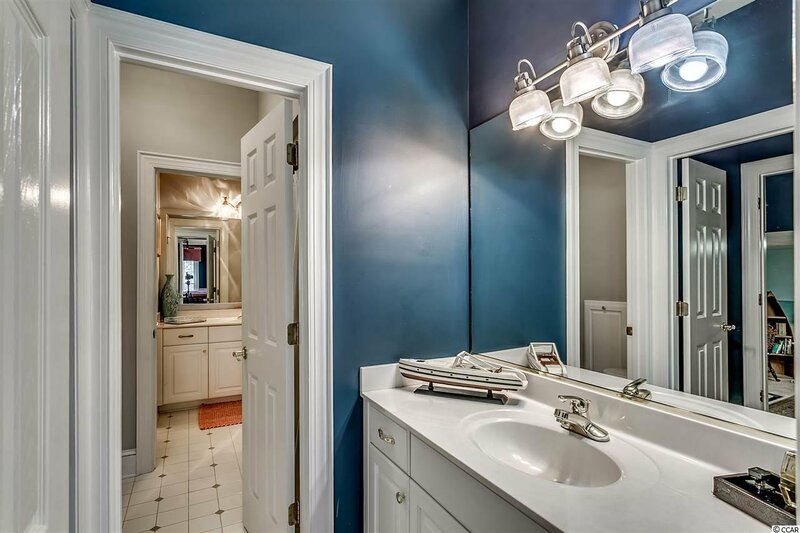 Just upstairs, you will find a spacious guest suite with a full bathroom with shower. 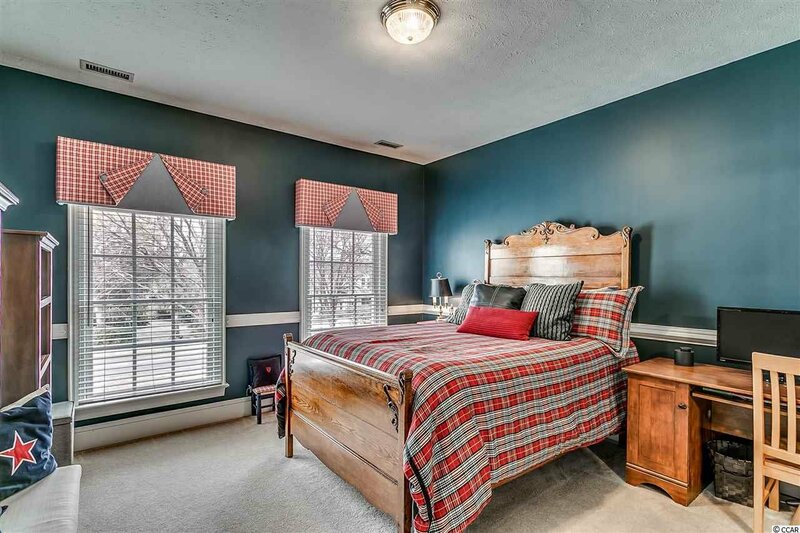 From this bedroom, you can access your HUGE walk-in attic space, great feature . 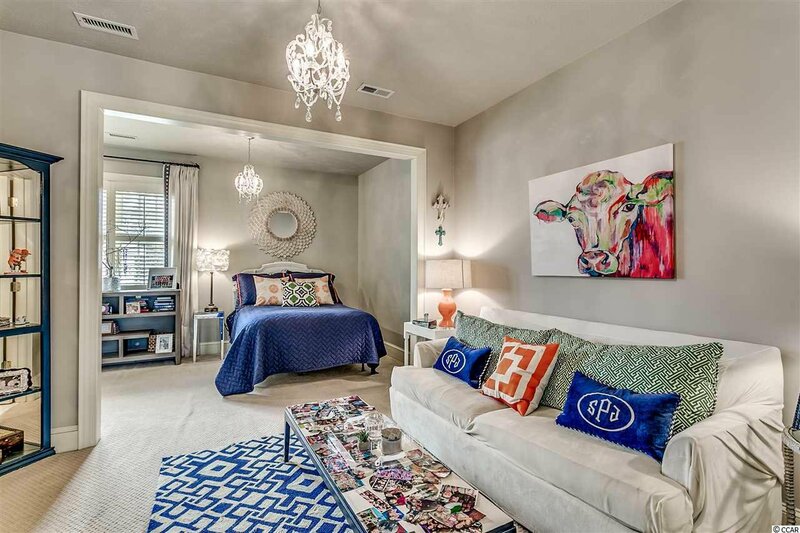 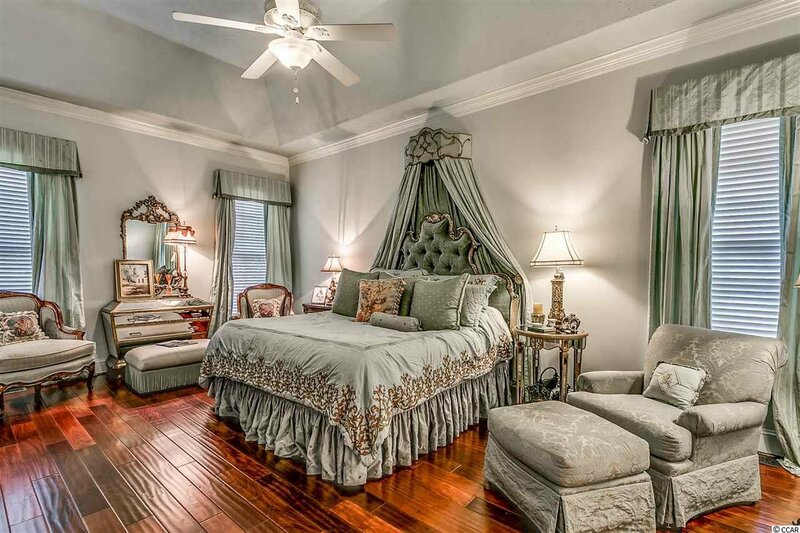 Enchanting third bedroom offers sitting area with chandelier, double French doors that open to a spacious walk-in closet, accessible from the bathroom as well! 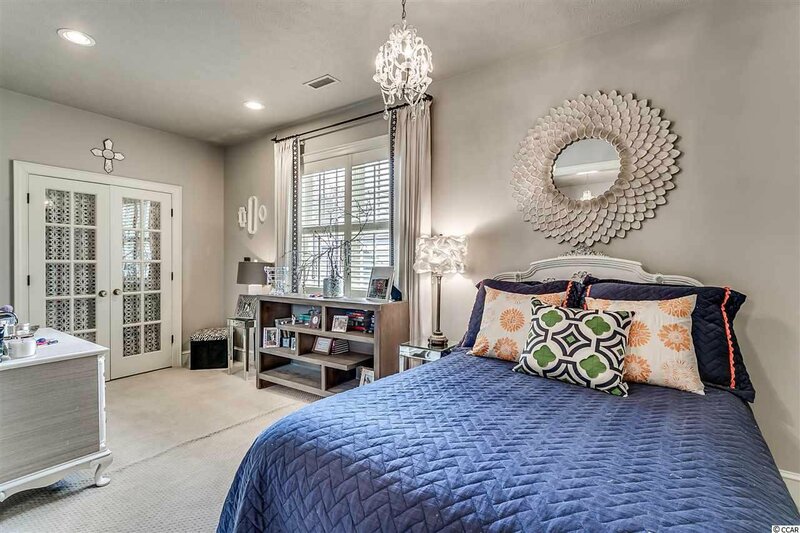 Sharing the Jack & Jill bathroom and playroom, the spacious fourth bedroom offers large, picture-windows Love the natural light... 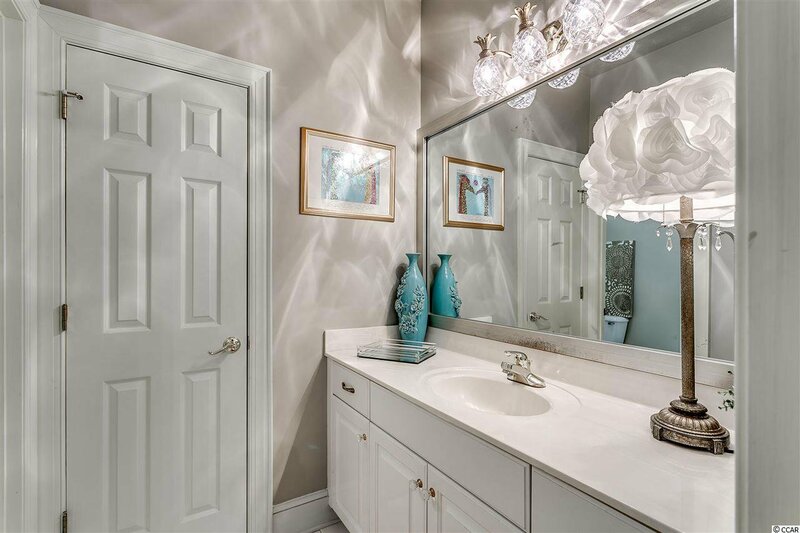 Your spacious Bonus Room/5th Bedroom boasts custom bench seating, a full bath fitted with gorgeous granite, a closet and pretty French doors leading out to a Romeo & Juliet balcony could easily function as a Mother-In-Law Suite. 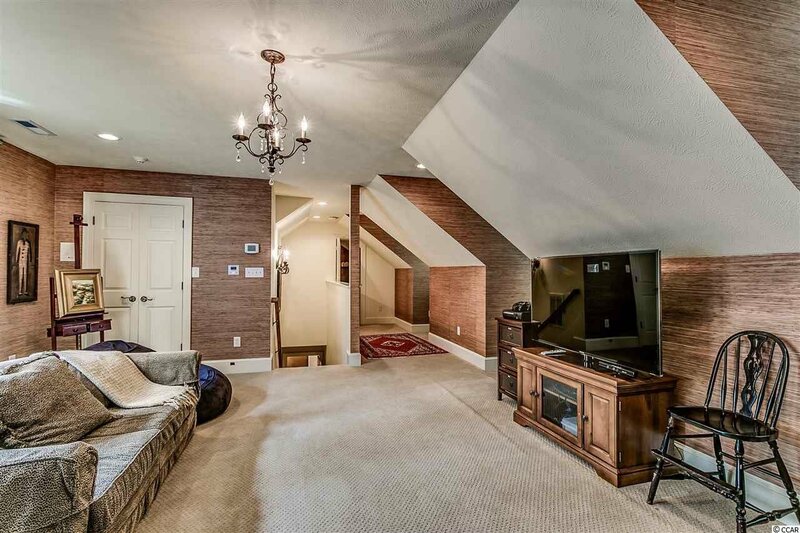 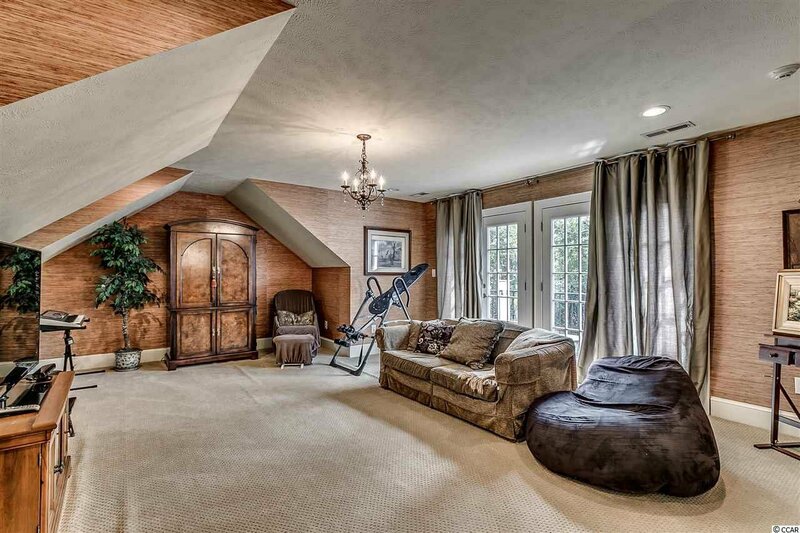 This Room offers a separate walk-in attic storage space! 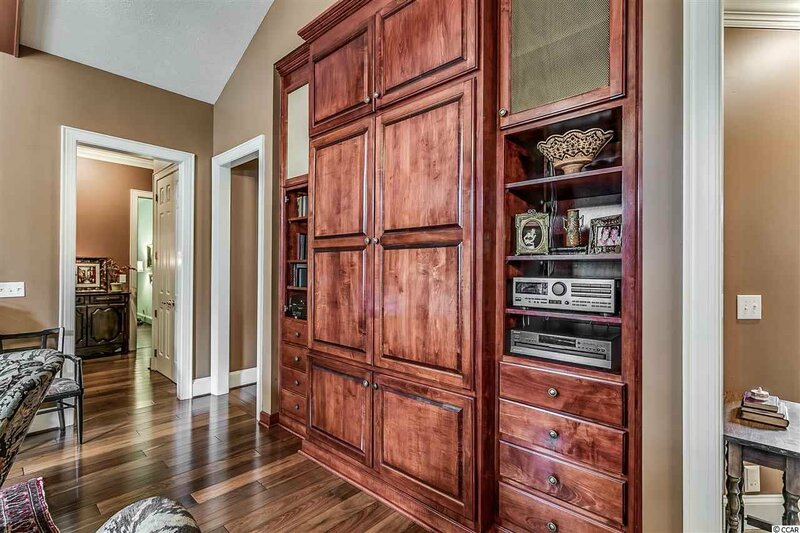 Home features a Crestron home audio and entertainment system. 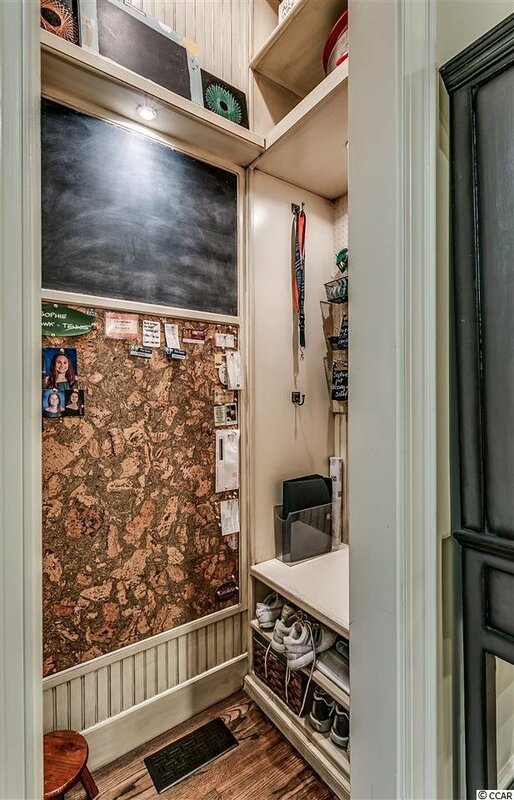 Custom backpack center creates the perfect space to organize belongings and day to day activities. 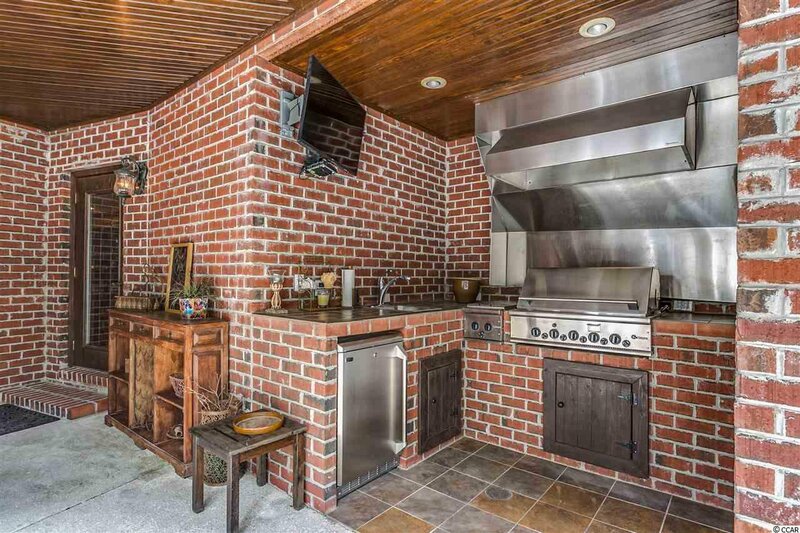 Summer kitchen offers a commercial grade exhaust system! 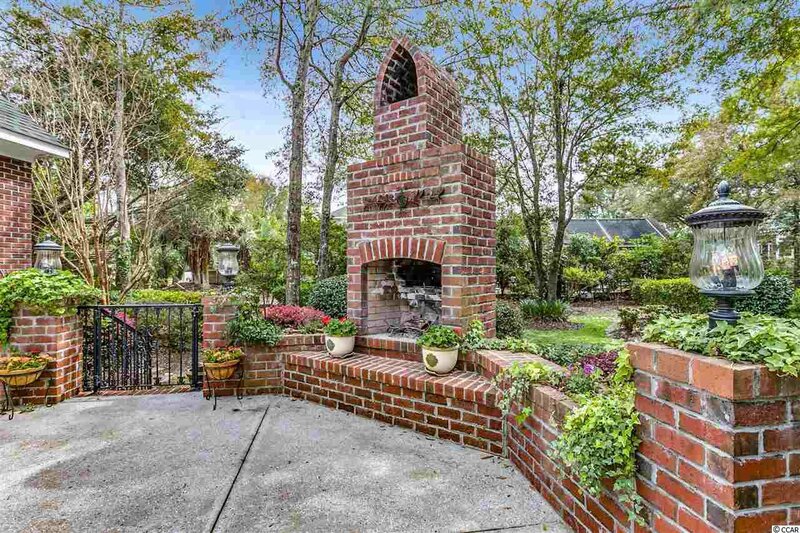 A courtyard boasts a tranquil fountain, a wood-burning fireplace, self-watering planters, several outdoor outlets and a remote controlled mosquito system. 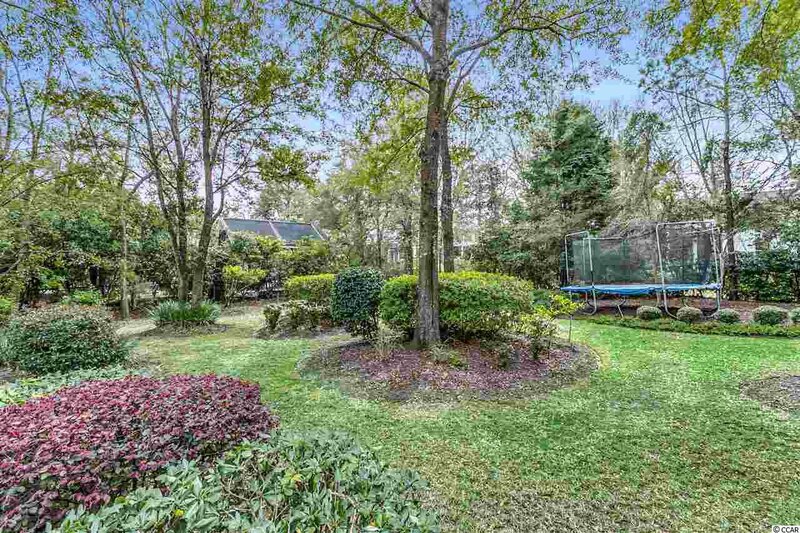 Entertain in style among the beautiful and thoughtfully Professionally designed landscaping . 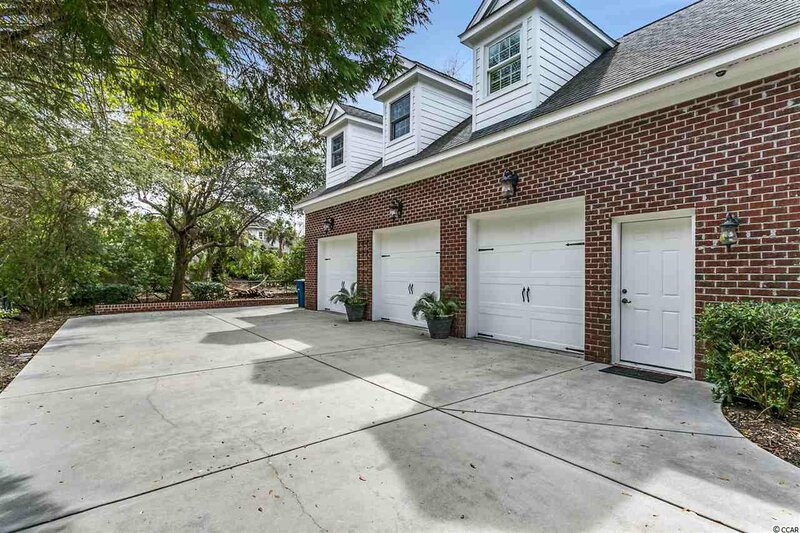 Spacious three car garage offers incredible storage with custom Gator Garage System! 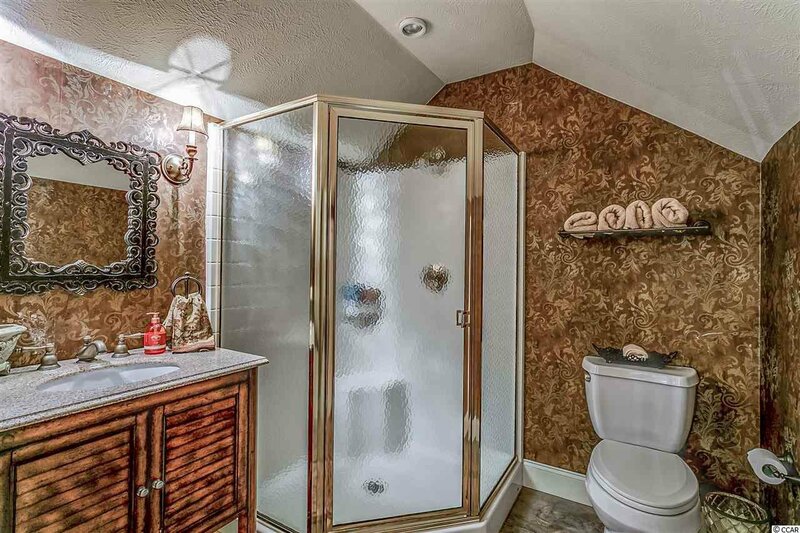 This Masterpiece Piece located East of 17.